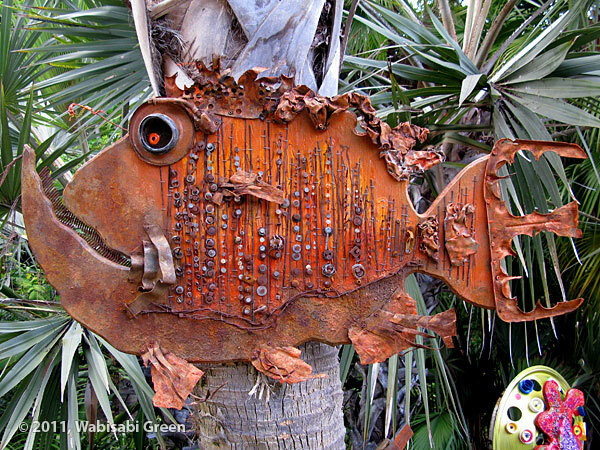 Metal garden art can completally transform your garden, adding color and uniqueness. 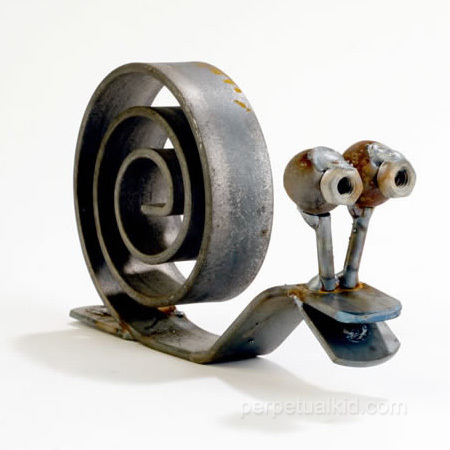 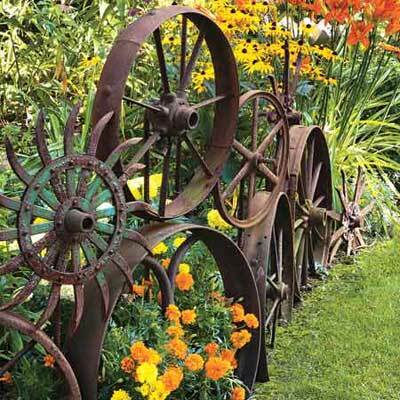 Some of the metal garden art is almost life like. 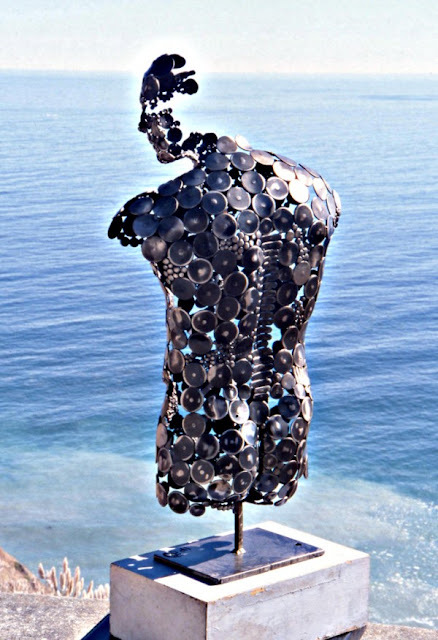 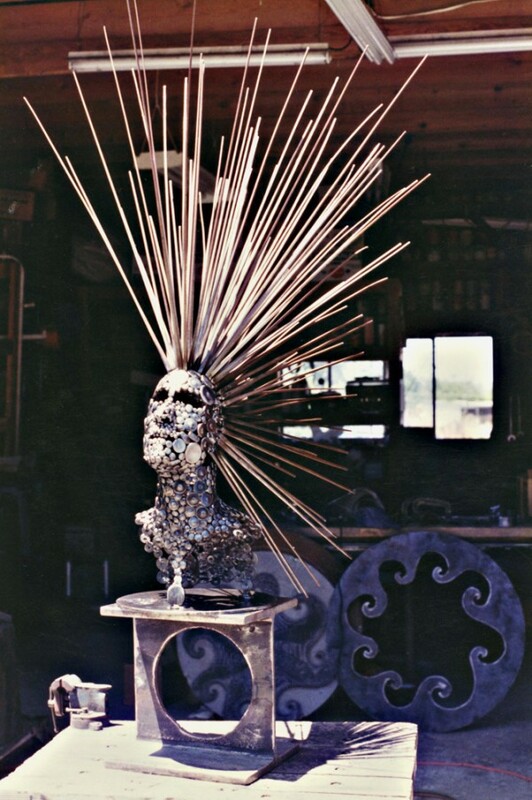 The artists capture the true nature of the metal and allowing true essence to shine through. 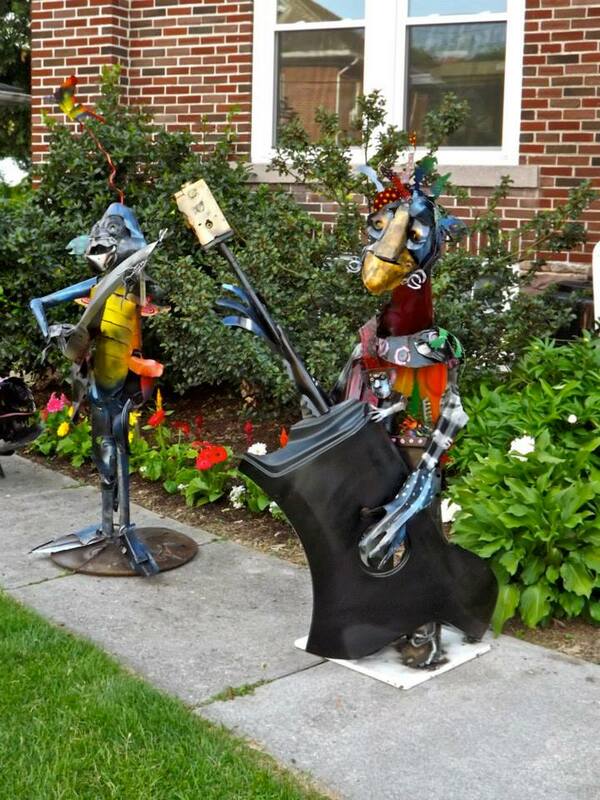 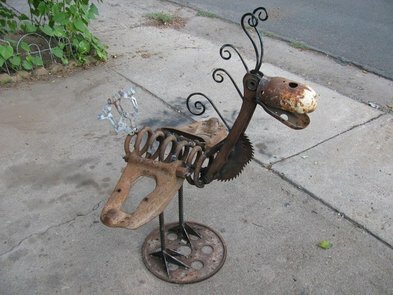 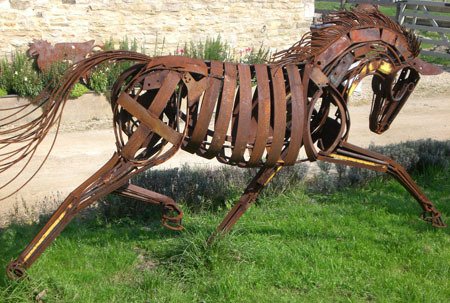 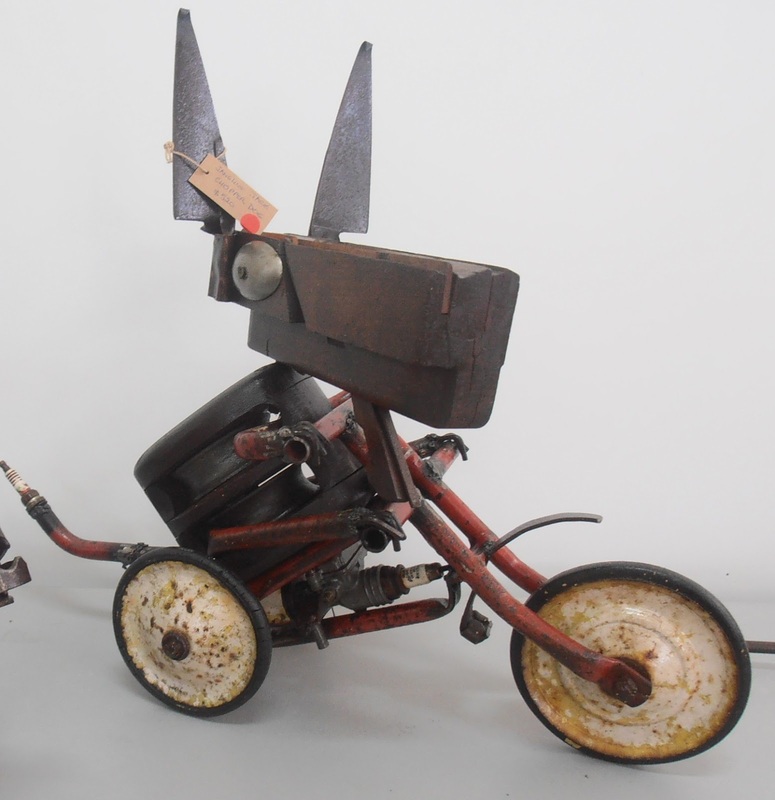 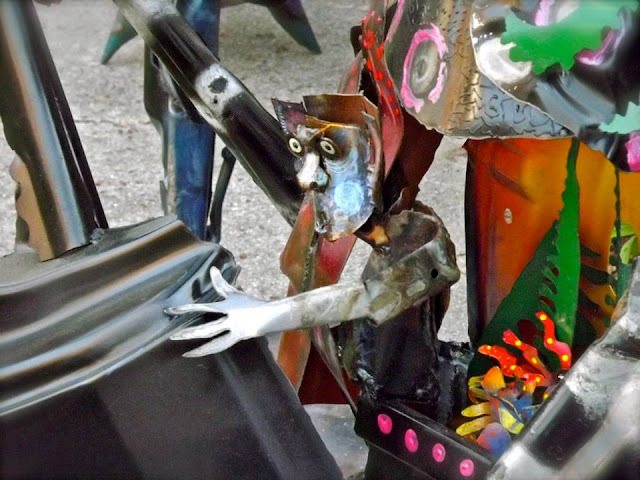 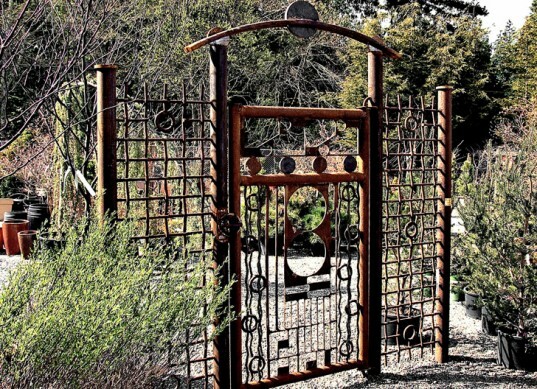 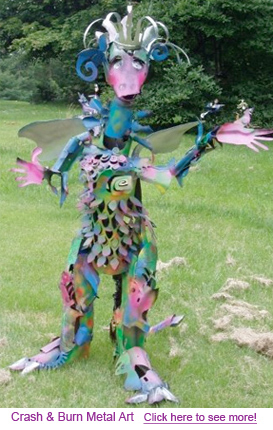 Ray Hammers uses scrap pieces of metal to create functional metal garden art, gates, fences, and sculptures.